3on3 Freestyle is bringing street basketball to PlayStation 4 this year. 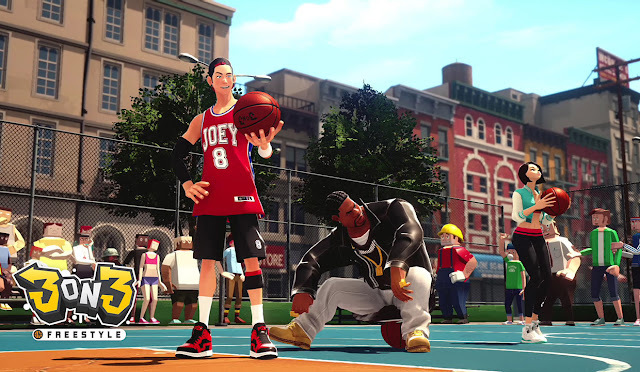 Developed by JoyCity, 3on3 Freestyle is a multiplayer game that features various characters with their own abilities and skills. But 3v3 isn't the only way to play. You'll also be able to go 1-on-1 with an online opponent or against the AI to sharpen your skills. 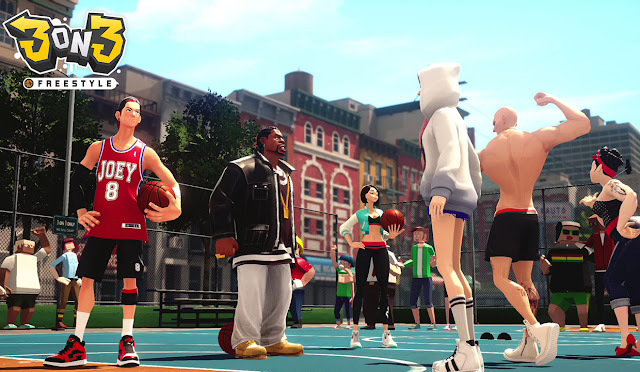 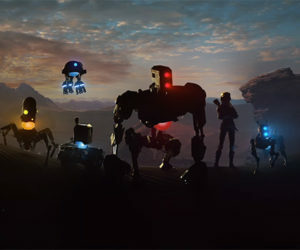 Each character in the game plays a specific position and has their own unique skills. 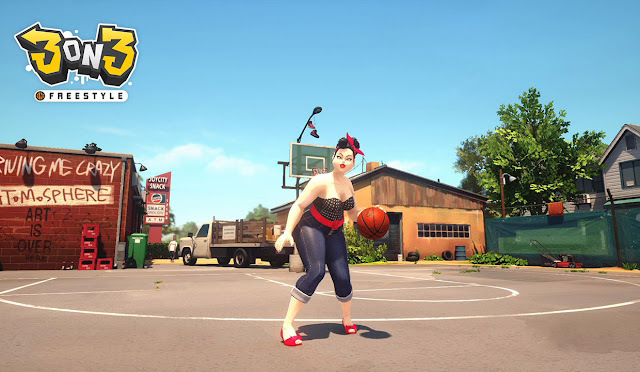 Utilize crisp passes, mesmerizing dribbling, or forceful dunks to win the game. 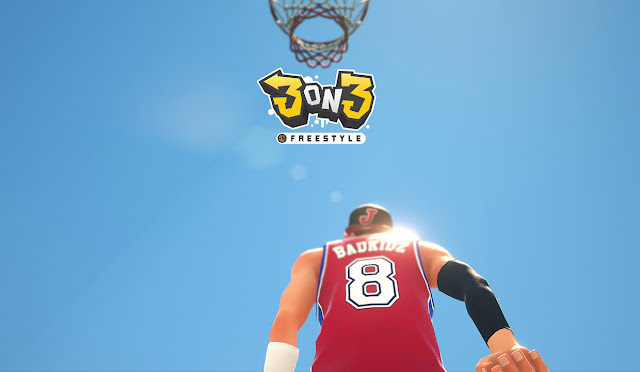 3on3 Freestyle does not have a set date but is scheduled to release in 2016 on PlayStation 4.